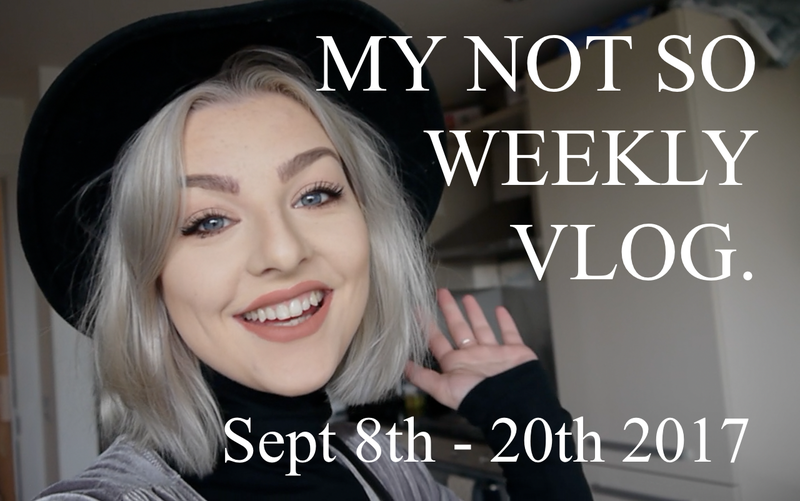 My not so Weekly, Weekly Vlog. It is cool, I may want to repost this on my website - vlogging camera with flip screen and so. This is nice when we can do our own vlogging camera with flip screen. Thanks for your sharing this tip.